Posted on July 14, 2015 by Amanda W.
We are very honored to be recognized by WeHeartWV.com, on their list of Five Best Breweries in West Virginia. That good in-state company includes North End Tavern and Brewery in Parkersburg, Greenbrier Valley Brewing Company in Maxwelton, Mountain State Brewing in Thomas, and Bridge Brew Works in Fayetteville. 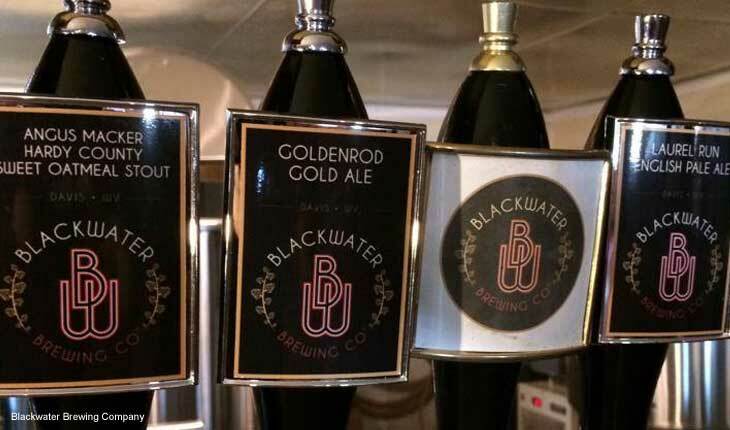 Blackwater Brewing Company tips it hat to all the great WV Resident Brewers, who are all producing an expanding variety of quality beers.